This blog’s been deserted for almost two months. 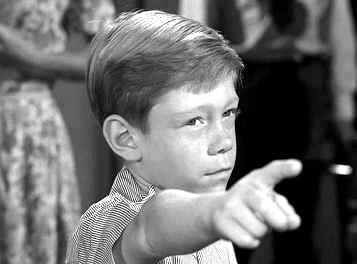 Seems I got wished away to the cornfield by Anthony again…that kid is a gem. Will try and make my way back soon.